The latest installment of the long running network SCADA solution from Efacec that scales to large SCADA networks; advanced DMS or EMS applications for electrical transmission, distribution or generation; railway and metro integrated management applications or supervision of technical infrastructures; including operator training systems and field crew management, among others. 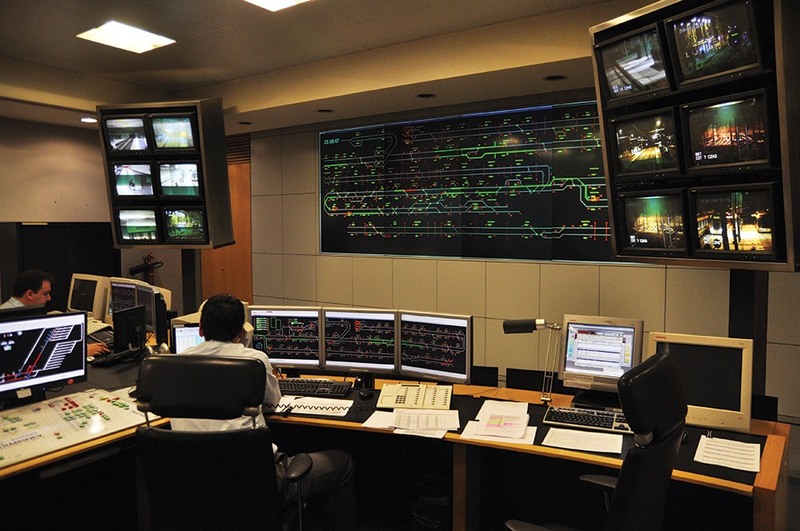 ScateX+ RAIL bundles SCADA, operations management, power applications, condition monitoring and technical supervision, and providing a framework for seamlessly integrating railway applications and systems. 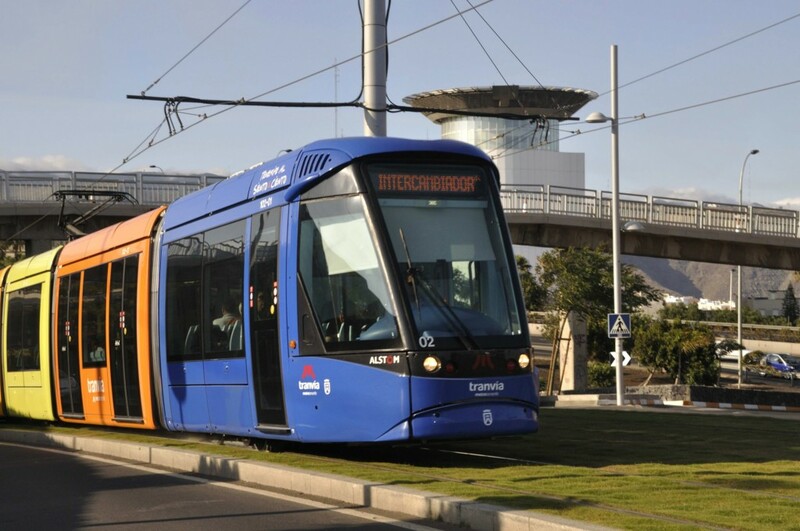 ScateX+ RAIL enables network operators to efficiently manage the railway electrification system, including substations and catenaries, as well as the infrastructure, including stations, facilities, communication systems, video-surveillance systems, public Information systems, ticketing, signalling, level crossings, fire detection systems, pumping systems, exhaust and ventilation systems, escalators and lifts, auxiliary equipment, access gates, etc.